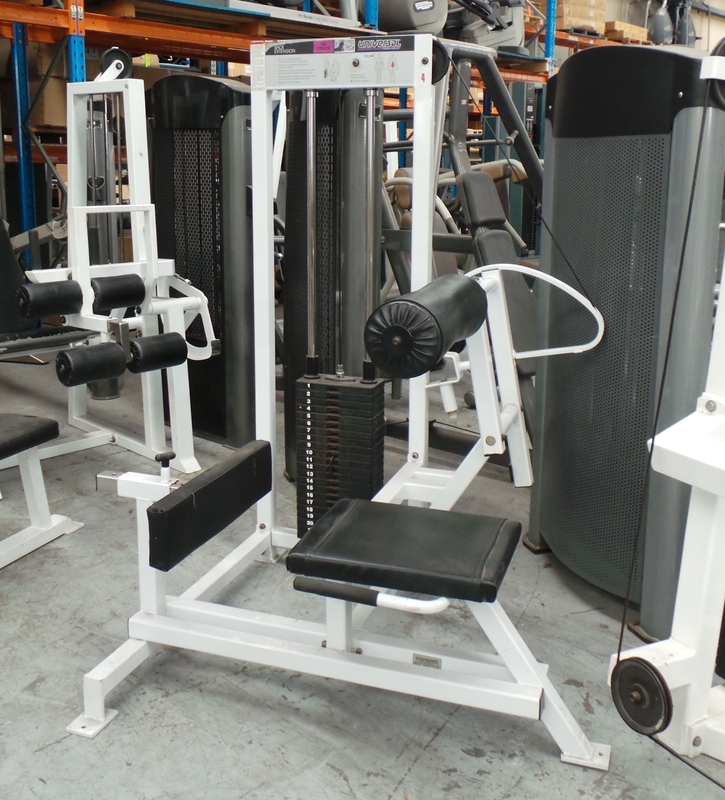 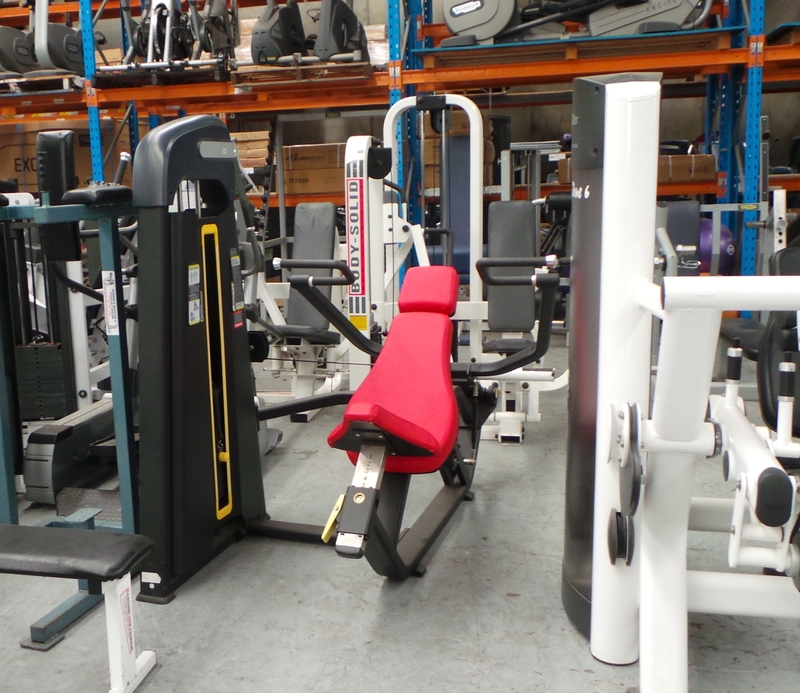 Take advantage of these never before seen prices for a huge range of as-traded equipment. 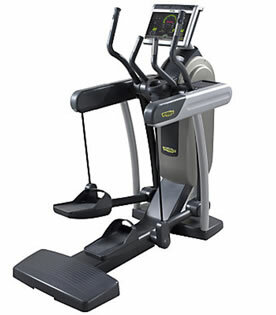 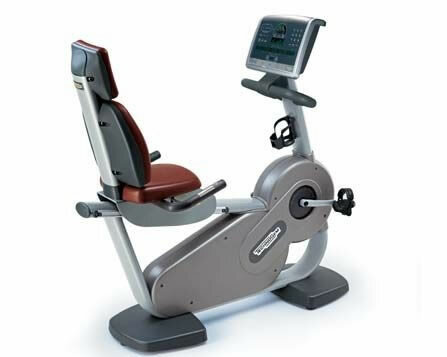 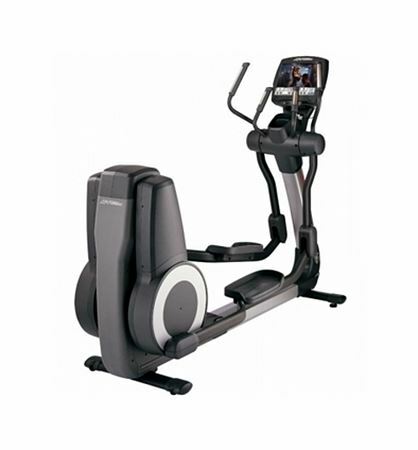 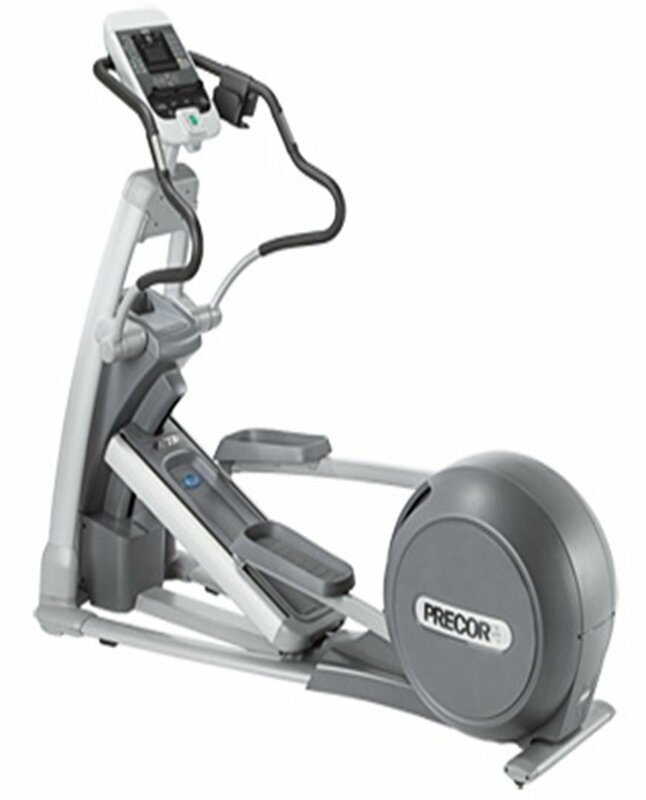 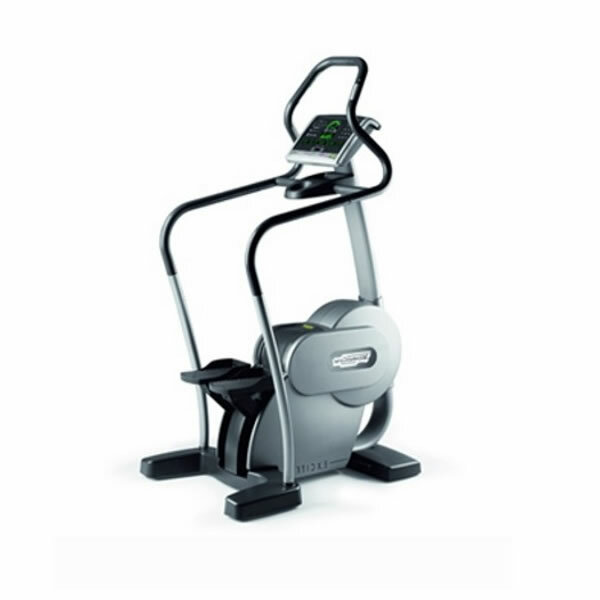 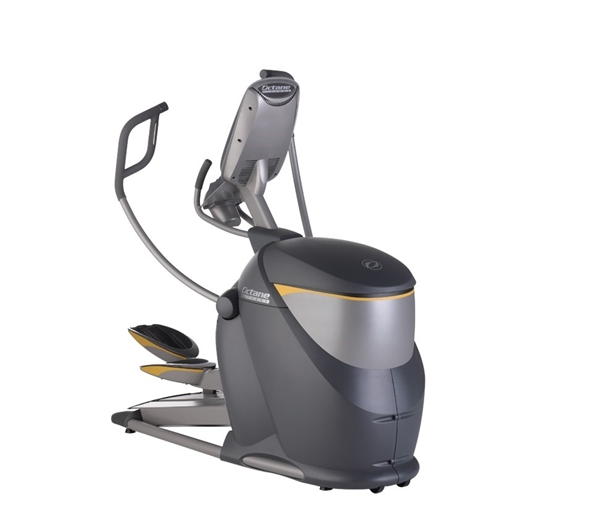 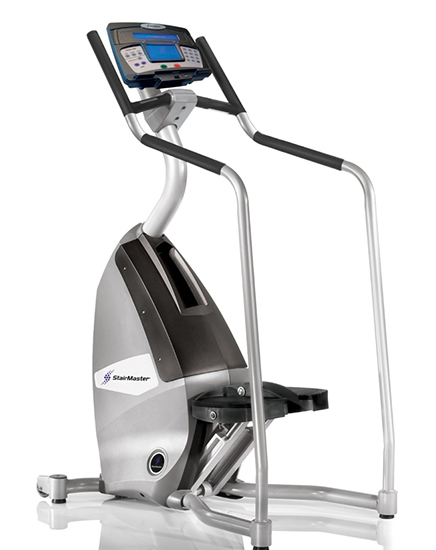 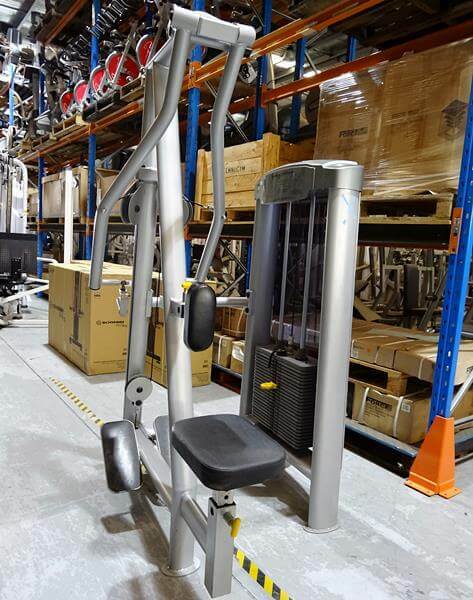 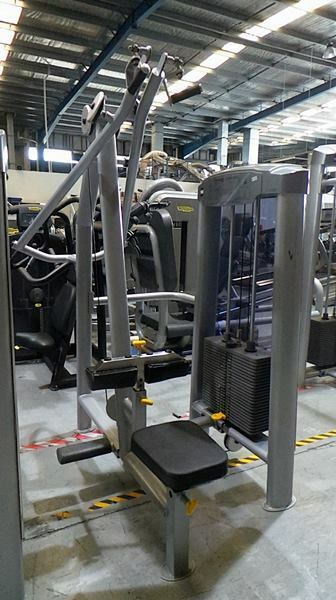 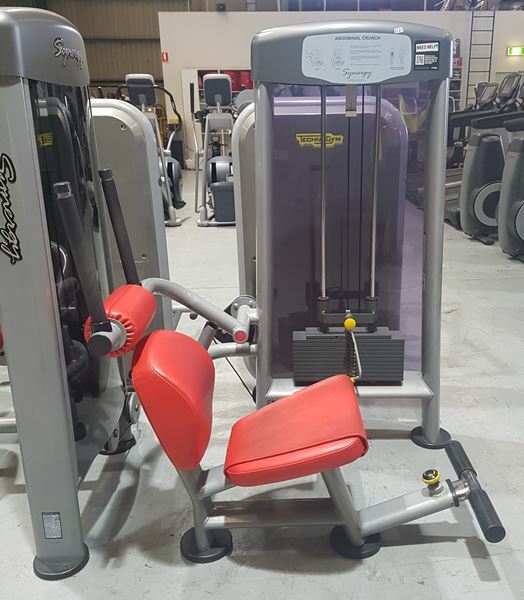 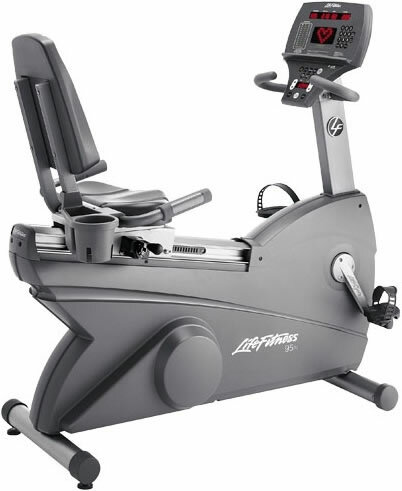 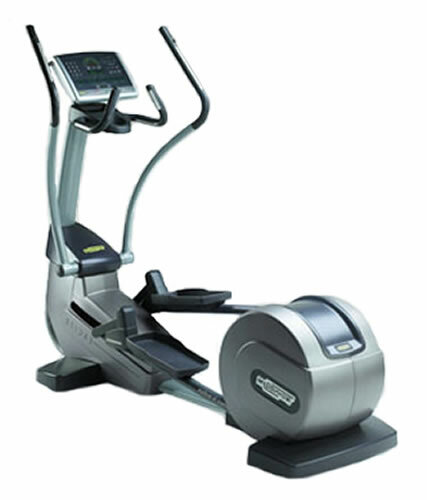 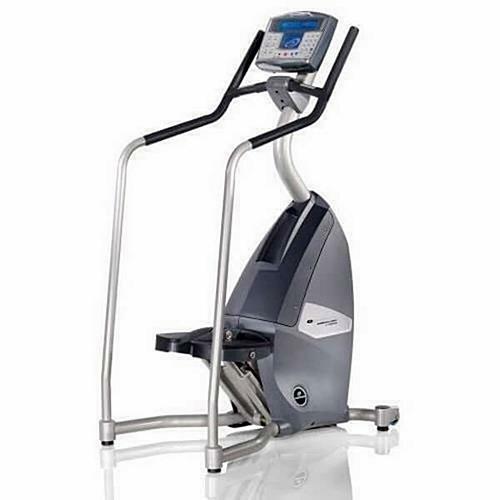 Includes top brands such as Technogym, Life Fitness and Precor. 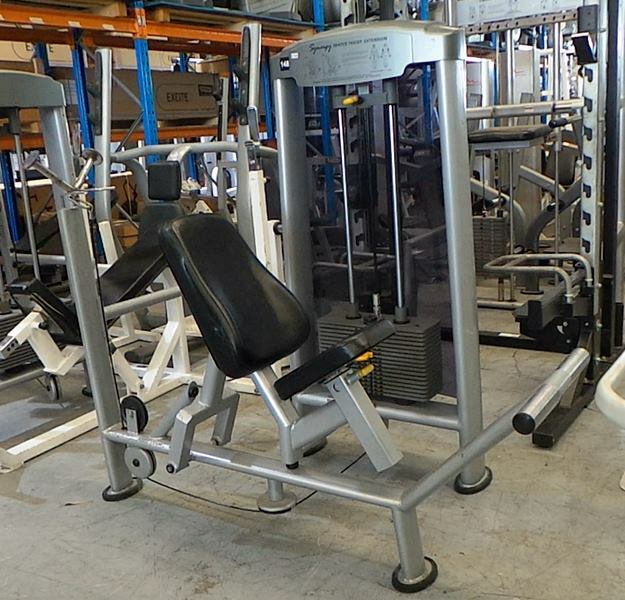 Available Until Stocks Last Be Quick. 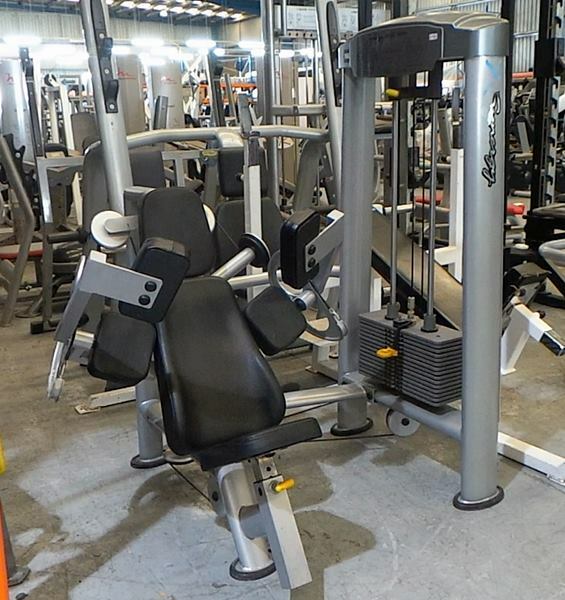 As traded See Video in Details!